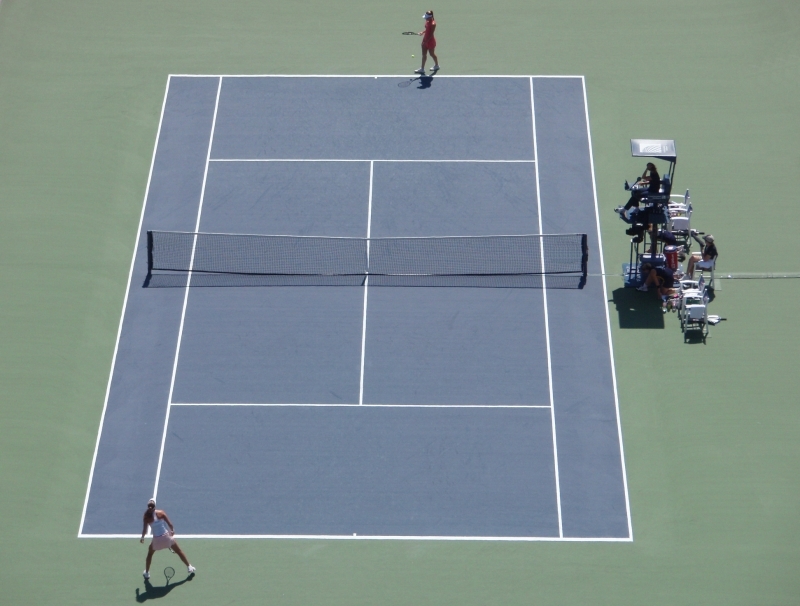 Red net, top 6 rows with double top mesh, white top band, black band at both sides, and a tension line at the bottom side. 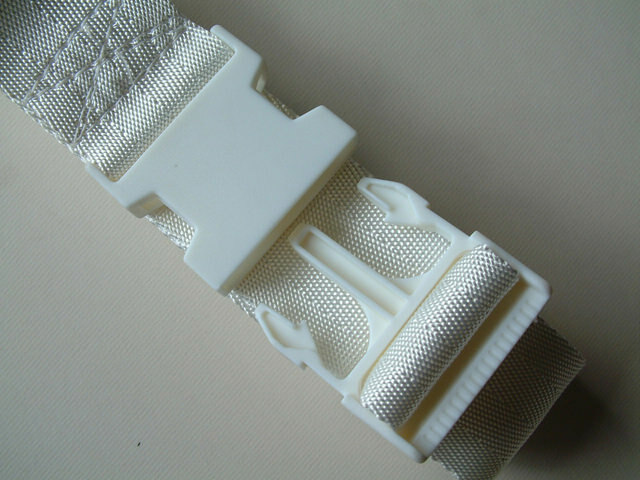 Top six rows with double top mesh, white top band and black band at both sides, at the bottom a double thread and tension line. 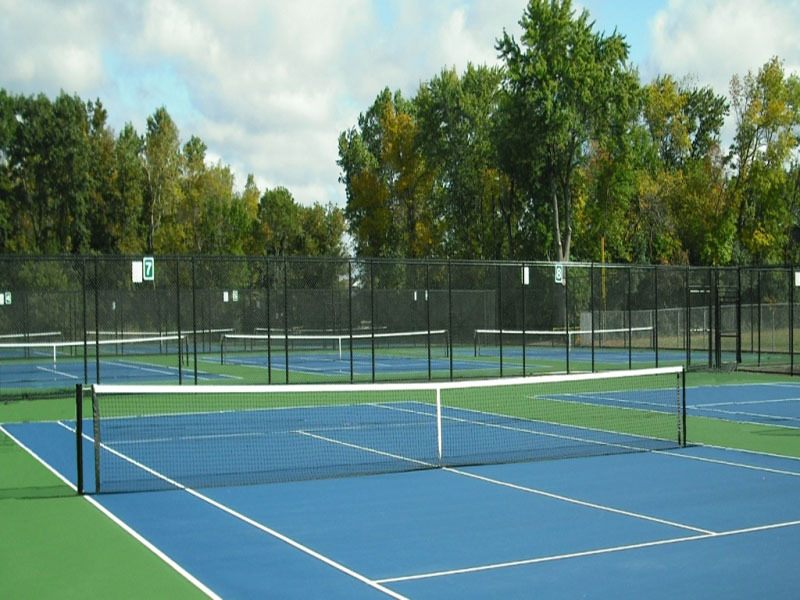 Tennis net especially for single-play, where the top 6 rows are double top mesh. 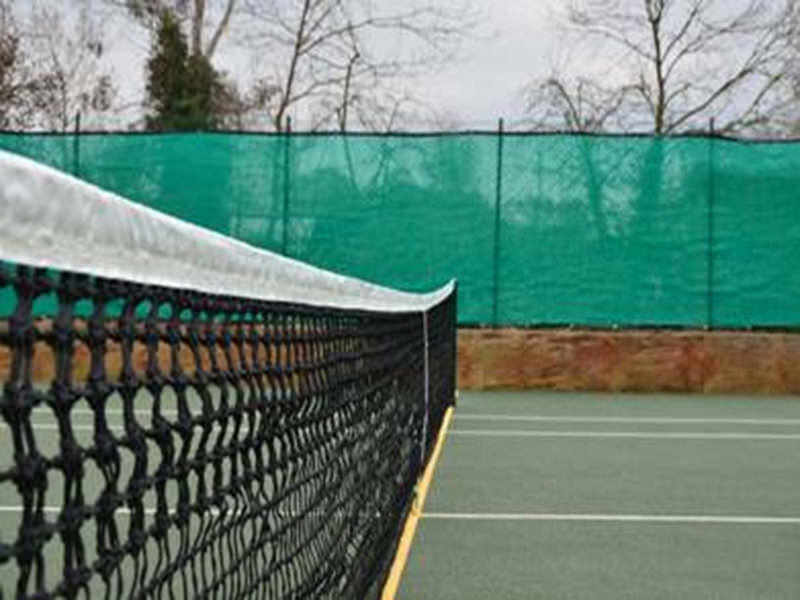 Single topmesh, white top band, both sides and bottom reinforced with a border line. 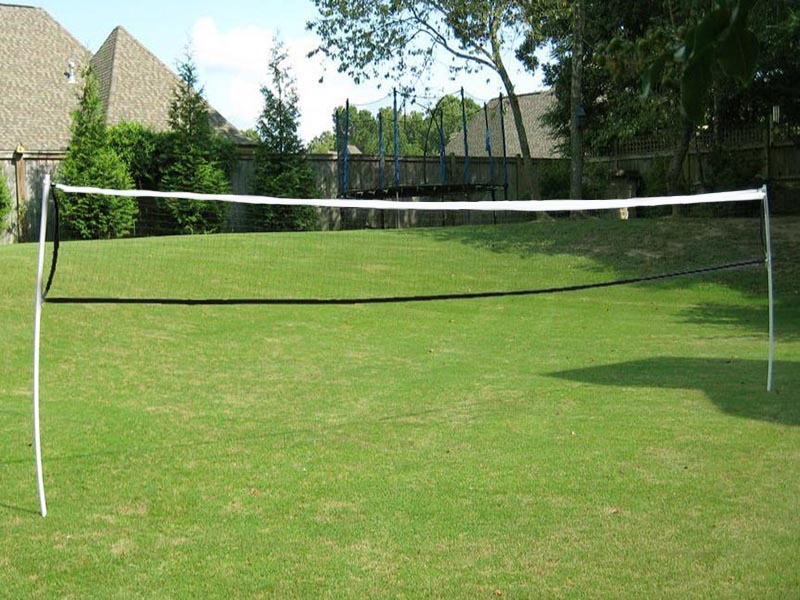 This tennis net has a length of 9 m and is therefore suitable for youth. 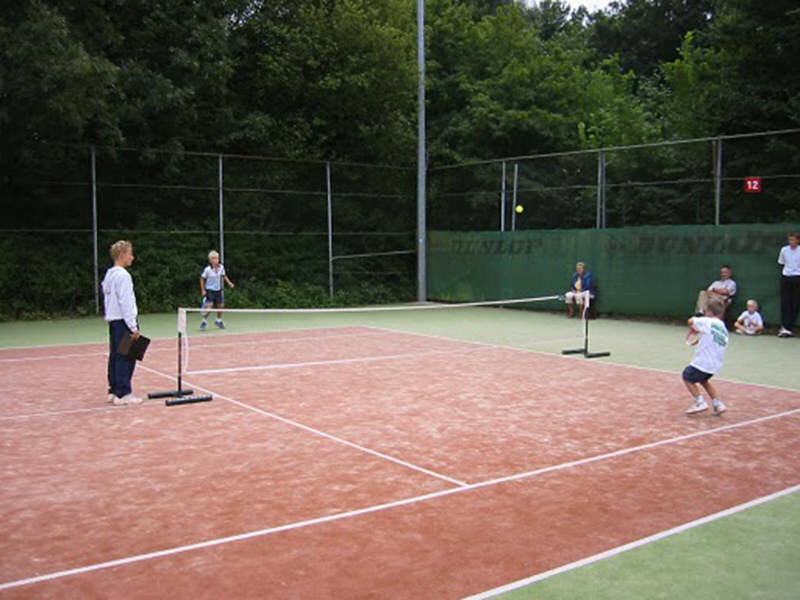 Tennis net for the youngest tennis players and is available in two sizes. 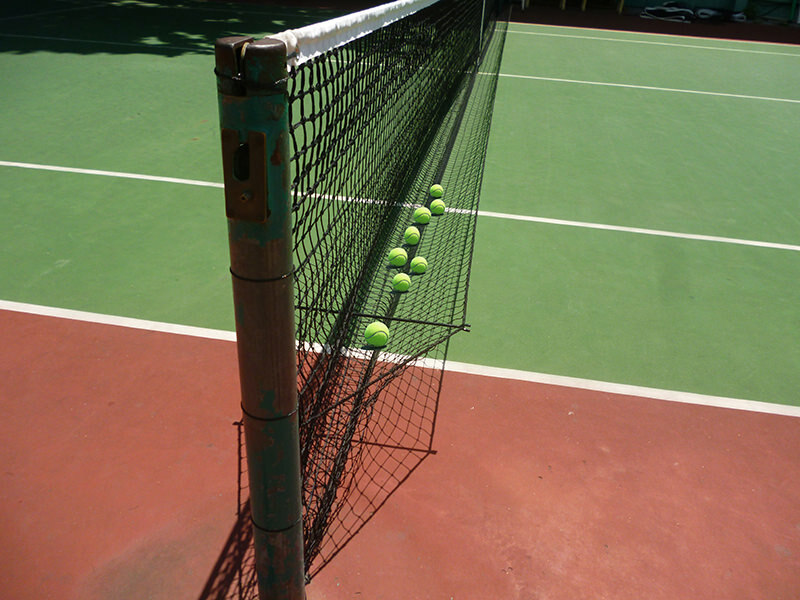 The tennis balls are caught in these nets. 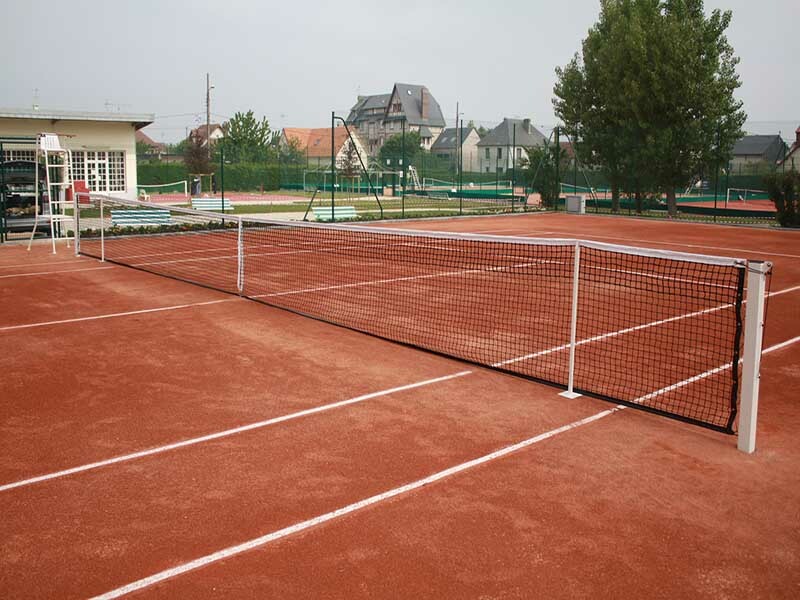 Ideal for training the service or volley. 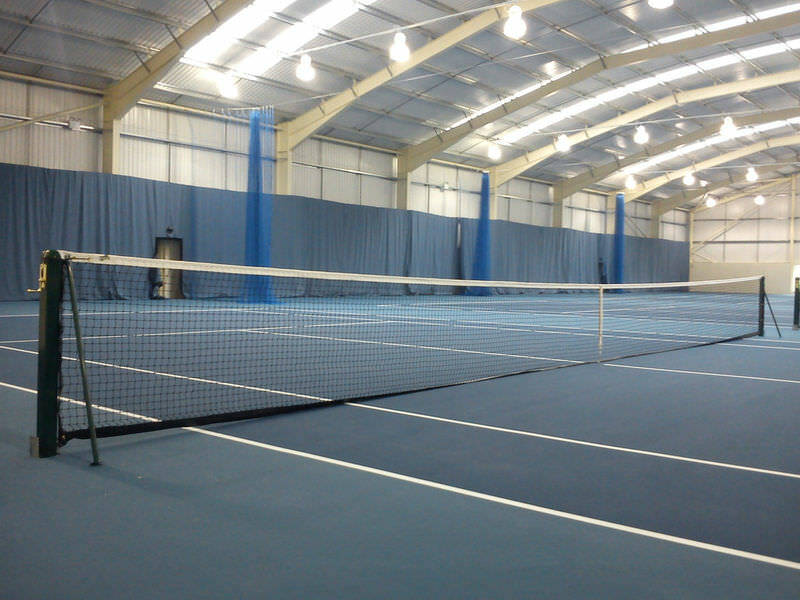 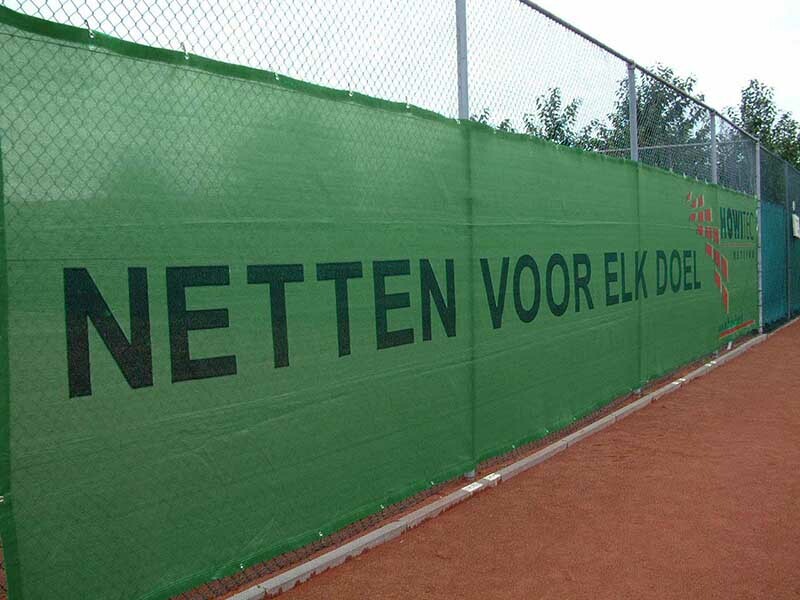 The windbreak cloth is the ideal and durable protection of the tennis court against wind. 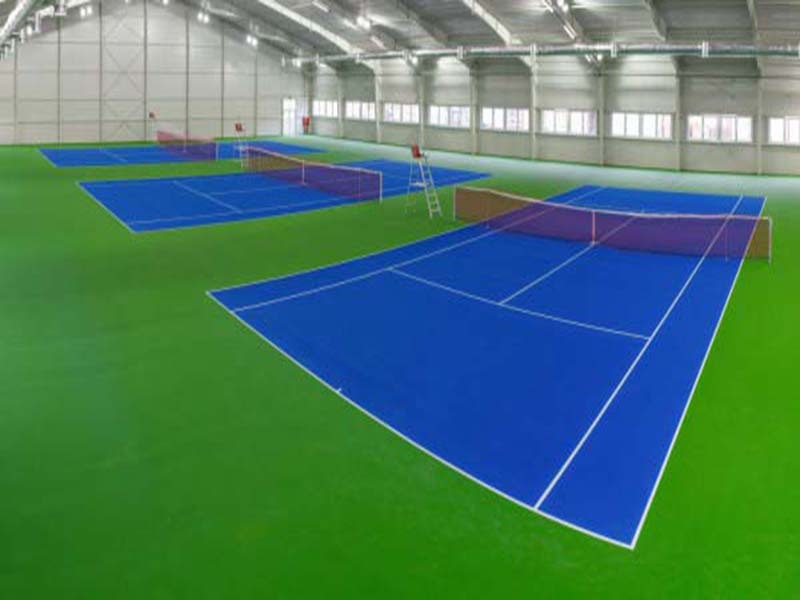 The ideal network for dividing the sporthall into different tennis court. 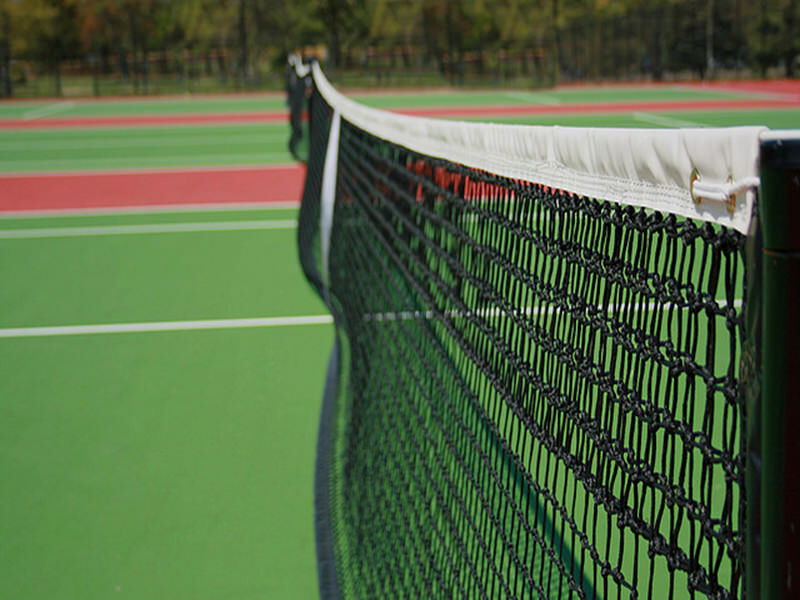 A net that is used for many recreational applications.